And of course, some suggestions by all the “royal experts” amongst the royal fans. Albert takes the number one most popular royal male name, while Victoria is most popular amongst the female options. That fact alone should put it on the top of the list that Harry and Meghan have. Since 1819, nine royals have been named Victoria and twelve have been named Albert, so maybe the parents would like to pick something more special. Second place on the male list is George, with 10 members of the Royal family being given the name. But this name is quite unlikely, as there would be a mix up with his first cousin, the eldest child of Prince William and Kate Middleton, Prince George. 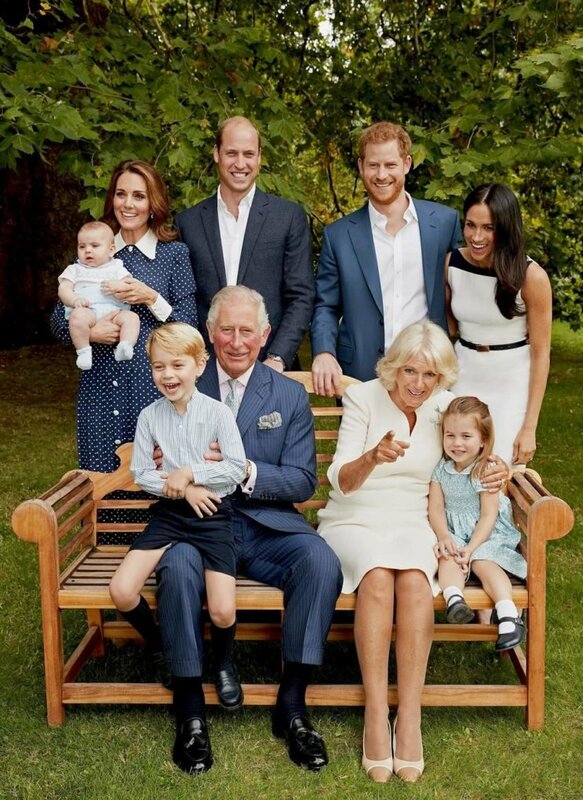 Next comes Charles-which would mean that the young royal will take on his Grandfathers name, Prince Charles, along with eight other royals. The next three rankings are taken by Edward, Christian, and Frederick, who are out three favorite picks. On seventh place, we have another taken name, Louis, this time taken by Kate and Williams third child. It is also one of Prince George’s middle names. Arthur comes next, which we hoped would be the name of Kate and Williams third child, but since we didn’t get that, why shouldn’t Harry and Meghan choose it. If they are to have a girl, their choices are also numerous. Mary is a potential pick, being second in popularity in the royal family, with seven members of the royal family using it. 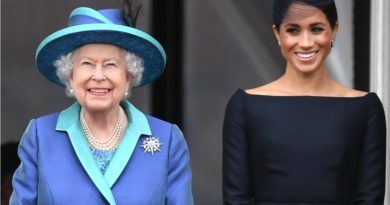 Other female options they should consider include Louise and Alexandra, both used by six royals, while Elizabeth – the name of the Queen – is in fifth place. Alice is in sixth place, Margaret in the seventh and Charlotte-the name of Kate and William’s middle child-Princess Charlotte. The list finishes with Augusta and Helena which take up the two last spots. Bookmakers Ladbrokes has made Albert the joint most likely boy’s name for the royal baby at 10/1, alongside Arthur and Philip. However, the favorite name is Victoria at 8/1. Go, Arthur. 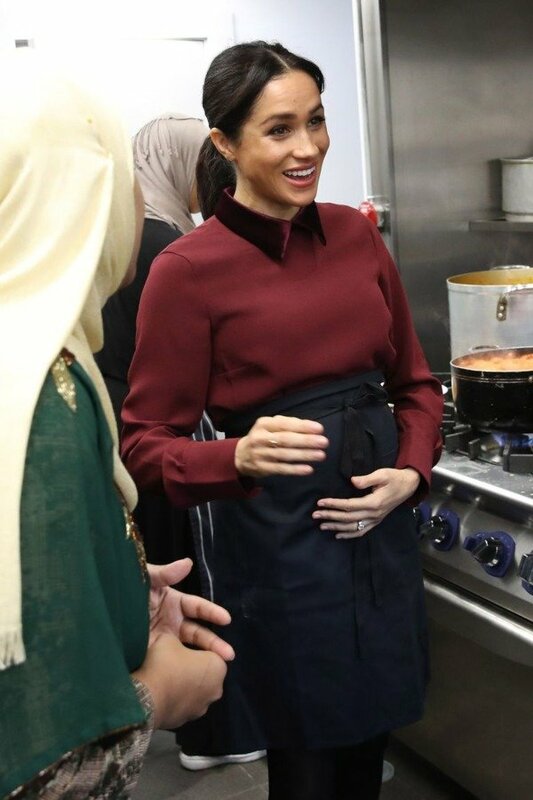 The announcement that the Duchess of Sussex was pregnant came on October 15th, the day when Meghan and Harry’s 16-day overseas tour started with them landing in Sydney. The tour took them to Australia, New Zealand, Tonga, and Fiji. 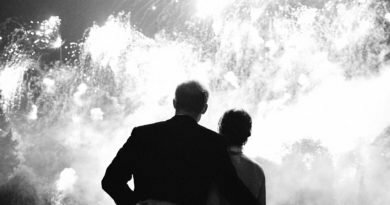 The royal couple managed to attend 76 engagements during the trip, not bad for they’re a first-ever overseas tour as a married couple. 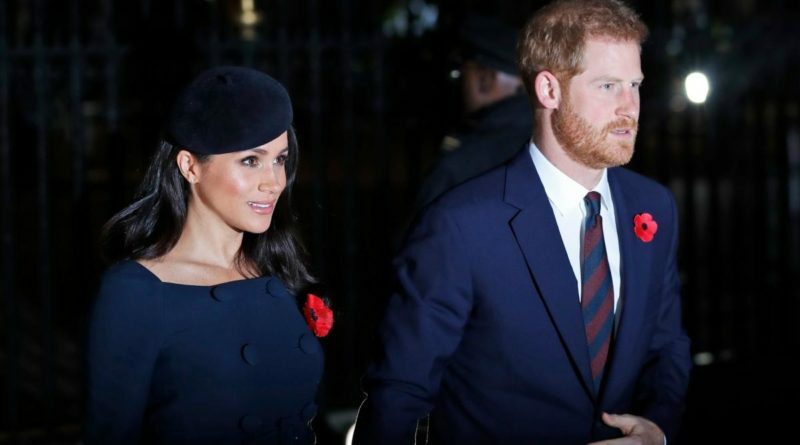 READ NEXT: Meghan Keeps Breaking This Royal Rule! And We Totally Love Her For That! 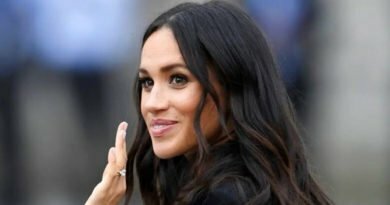 ← Meghan Keeps Breaking This Royal Rule! And We Totally Love Her For That!